With that simple statement, Jessica Sprick and Randy Sprick launch a compelling case for prioritizing student attendance. 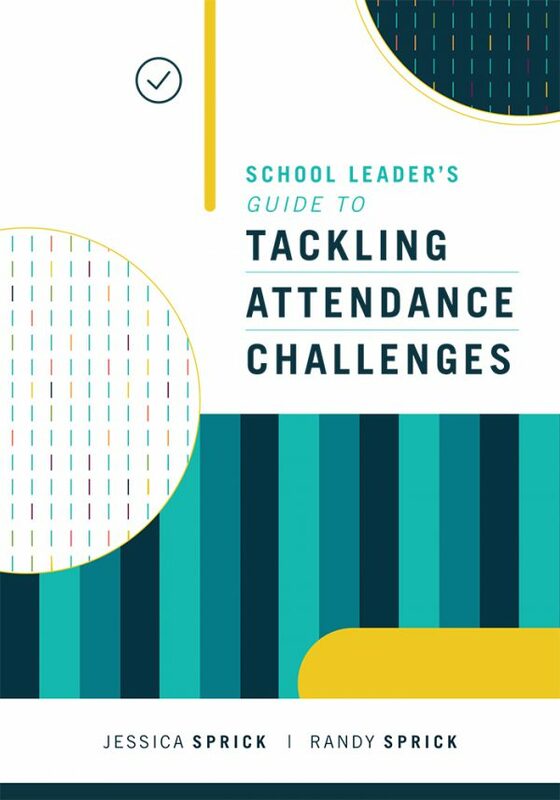 This comprehensive guide provides school and district-level administrators and teams with the background information, strategies, and tools needed to implement a multi-tiered approach to improving attendance and preventing chronic absenteeism. 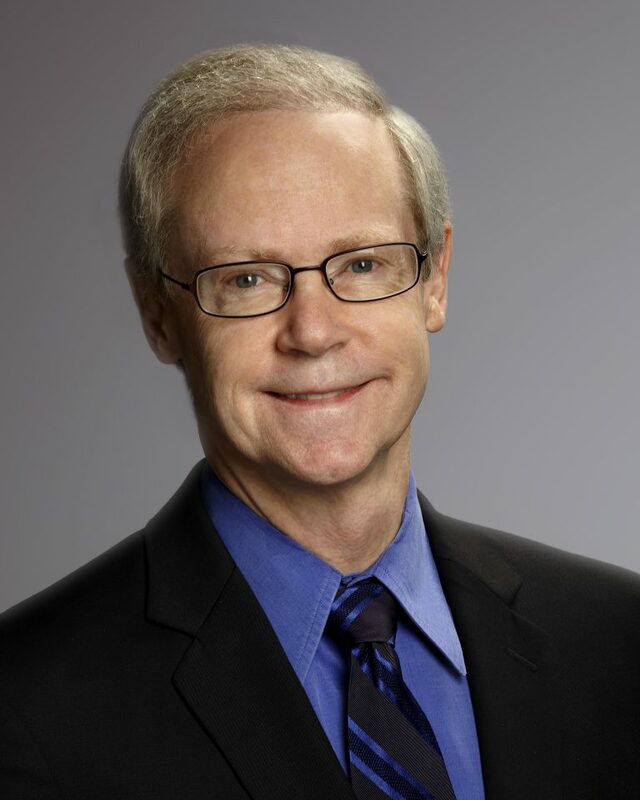 225 pages, 7" x 10"
Authors Jessica Sprick and Randy Sprick use the results of their work in schools throughout the United States to dispel the myth that educators have little control over student attendance. 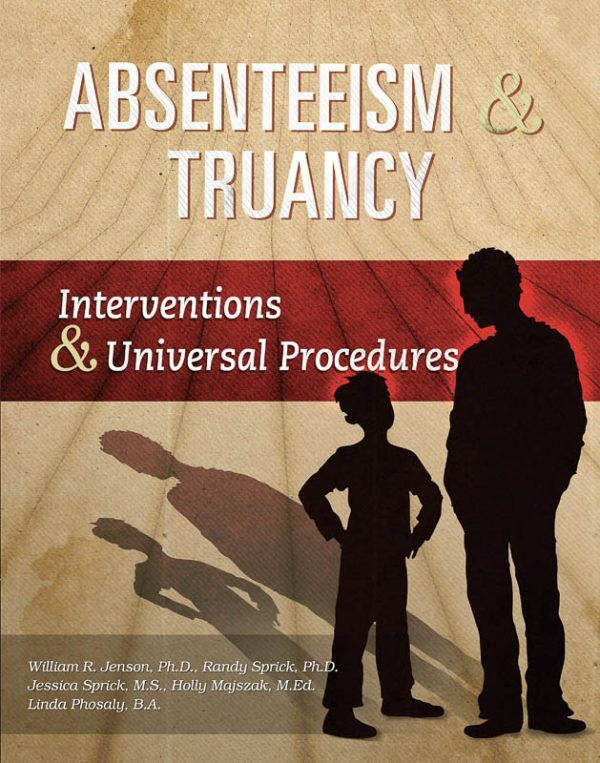 Success stories illustrate how elementary and secondary schools have reversed longstanding patterns of absenteeism. 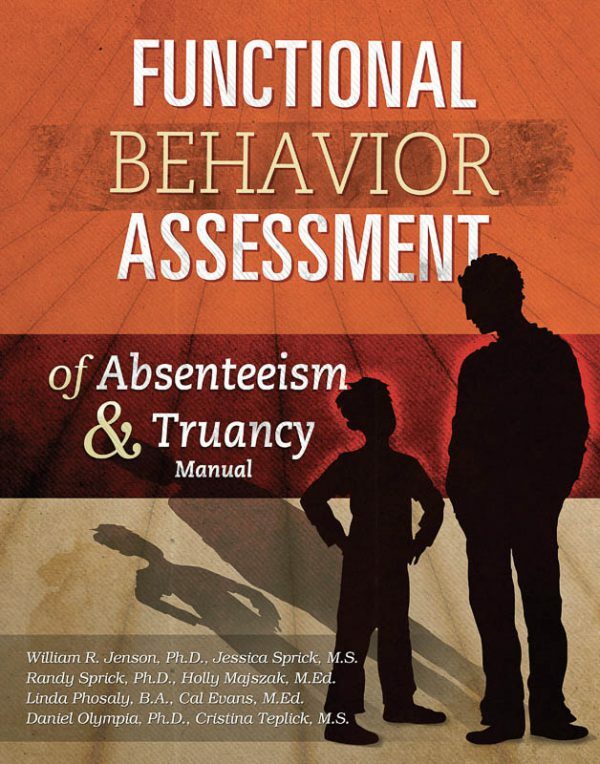 This book is a joint publication between Ancora Publishing and ASCD. Click here to view the Table of Contents and excerpts from the book. 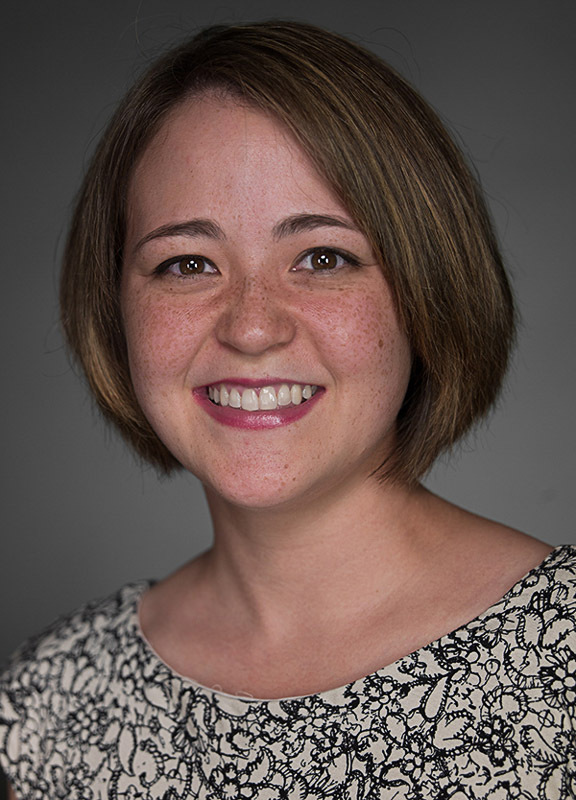 Visit the ASCD site to view a recording of Tackling Attendance Challenges: School- and Classroom-Based Approaches, a webinar with author Jessica Sprick and Tricia Berg. 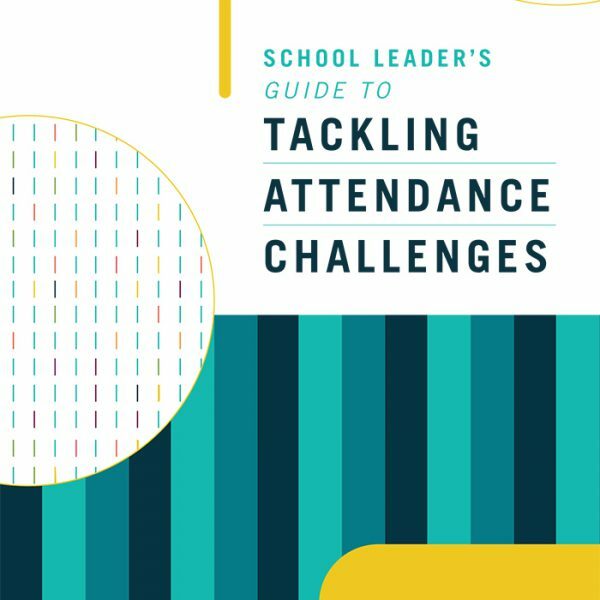 Learn how to effectively monitor attendance data and create tiered systems of support to address absenteeism. Practical strategies for school leaders and teachers will help you shift from reactive and punitive models toward proactive and positive approaches to improve all students’ attendance.